that military service has on veterans’ health. 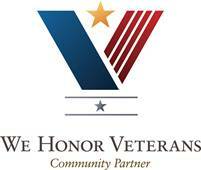 Centered Care Approach for our veterans. We will make days more beautiful and vibrant.